Producing a successful eNewsletter is easier than you think. Following are 7 key components successful newsletters have in common. WHO are you actually writing your eNewsletter for? Who is your one ideal customer? 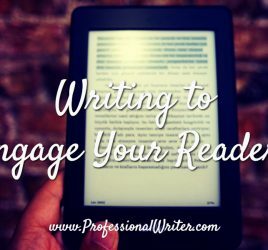 You need to write your eNewsletter in a way that appeals to her and makes her feel as though you’re writing directly to her, one-on-one. It may help you to write a profile of your ideal customer, including a list of her likes and dislikes, product requirements, etc. – and give her a name. Great headings capture attention. Some writers claim they spend 80% of their time writing the heading and only 20% writing the content of the article. Numbers and lists can be useful, as busy people want quick tips and checklists to solve their problems. Know the purpose of your newsletter. What are you trying to achieve? Most business produce an eNewsletter to build authority and trust, keep regular contact with customers and/or provide information about their new products and services. eNewsletters are a great tool if you want to truly connect with your tribe – regular bulletins can help them to know, like and trust you. Share your stories. People love to hear stories – this helps them connect with you and your business. 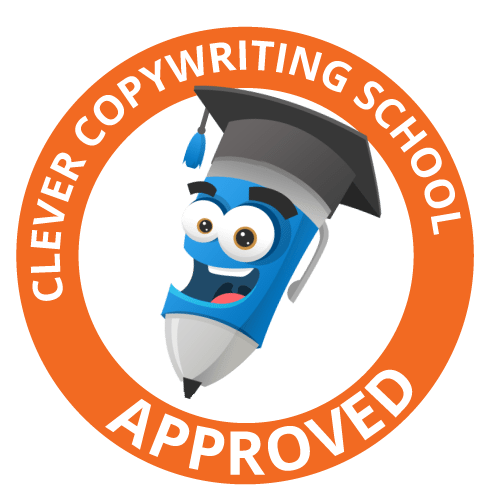 Tell them about other customers’ experiences (with their permission of course), staff stories – especially good news, awards, travel, adventures, anything that you think they’ll be interested in, that’s topical, newsworthy, useful or that somehow relates back to your business. It’s a good idea to encourage feedback, questions and ask readers to share their stories, as this builds a sense of community and helps build further trust. Watch your tone. 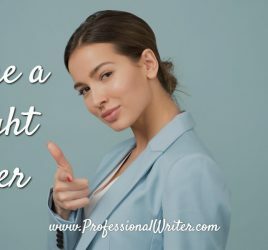 The tone of your writing will depend on your target audience, but most readers prefer a positive, friendly, conversational tone. Your business eNewsletter is not the place to vent your anger or express negative feelings about customers, products or your spouse! (Yes, I’ve seen people do it… and you have to ask yourself, ‘What kind of impression does that make?’). Comments on industry news or an article of interst are fine. Balance information and selling. There’s a variety of theories, but it seems to be generally accepted that you should provide 75% information and no more than 25% selling. When you do include a sales offer, make sure you include a call to action, a reason to respond now, a place to find more information (if necessary)and a link to click when they’re ready to order. How regular are you? If it’s not too personal a question, how often do you … send out your eNewsletter? Yes, we’ve all been guilty of letting it slide and the weeks turn into months and years. Weekly or monthly is preferable, as regularity is important! You might want to survey your readers to see what their preference is for regularity and content. Best wishes for the success of your eNewsletter. 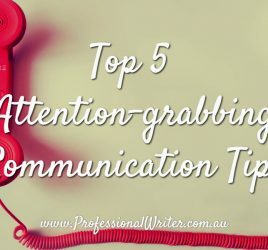 If you have any questions or comments, please feel free to send them to me at info@professionalwriter.com.au. I look forward to hearing from you. Thanks!